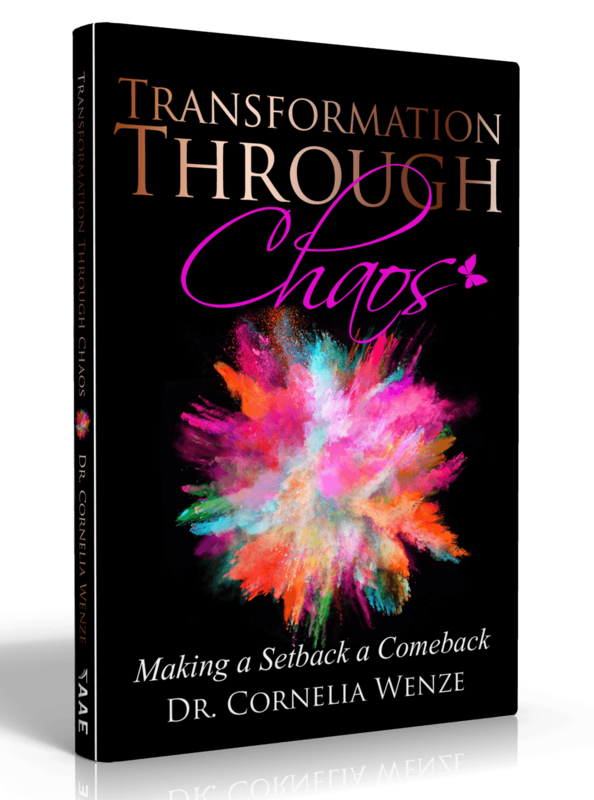 Transformation Through Chaos is written to be a catalyst to help others thrive. It provides the reader with insight and practical advice on developing a mindset that allows them to flourish in the midst of chaos. The author shares personal experiences of chaos encountered in her personal life. She provides the reader with transformation steps that will guide them as they seek inner peace. The author challenges readers to discover who they are and to stop hiding from themselves. She also equips readers with the tools they need to knock down barriers that keep chaos alive. Dr. Cornelia Wenze purpose and passion is to connect people to a process that embraces the now what moment during chaotic times. She grew up in a middle class home environment and was raised by both parents. Dr. Wenze is the eldest and only girl of four siblings. She was always a dreamer as a child and aspired to become a doctor. Dr. Wenze received a doctorate in counseling psychology in 2003 and has over 27 years’ experience as a mental health professional. The proudest moment of her life was the birth of her one and only favorite son, Khadeem Wilson. Dr. Wenze is a non-judgmental mental health practitioner with an eclectic style. Her continued goal is to provide services in her community that is as healthy for her as it is for clients she serves. Dr. Wenze’s desire is to enable individuals she serves to transform and have an optimum life. All of her previous work in the mental health field provided the foundation for a new role as an author and motivational speaker. She is the author of Transformation Through Chaos. Dr. Wenze has established platforms through networking and speaking platforms to inspire and motivate others. 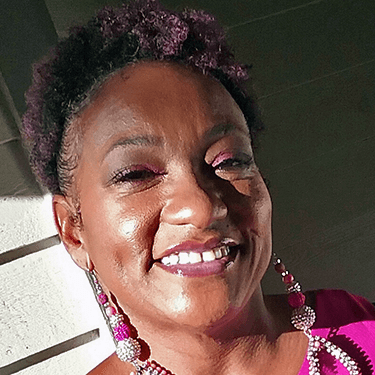 She has connected with several churches, community agencies, as well as professional organizations. Dr. Wenze is a resourceful, divine, and devoted promoter who proactively markets her services and advocates for those seeking to be inspired. She speaks nationally at churches, schools, businesses, and conferences. Connect with her at DrCorneliaWenze.org.